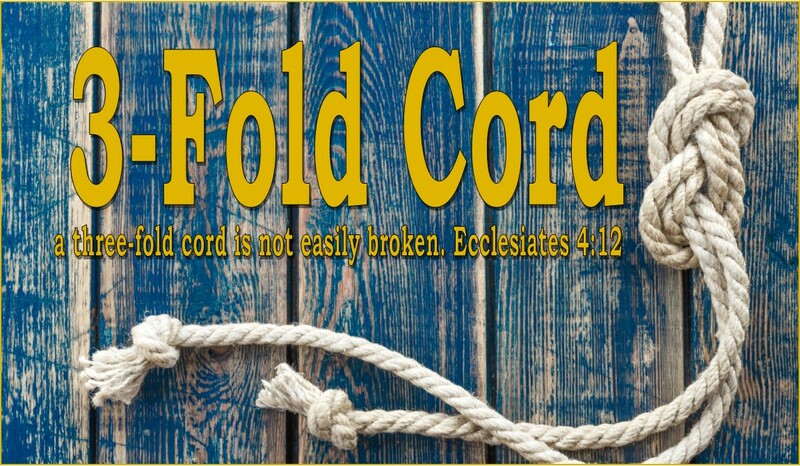 3-Fold Cord: You may be a Christian...but what's that Smell? You may be a Christian...but what's that Smell? On the surface this question may seem silly, and perhaps a bit confrontational...However, if you give me a bit of latitude I will try to back this bus right up to the front door of my point. Many Christians, these days believe that we are opposed and persecuted solely because of our “godliness”. We would also like to believe it is our spirituality that’s really unnerving people- but in reality, it just might be the stench of our personality. It’s true that the Spirit and things of God often come into direct conflict with the world; he who is born of flesh will persecute him that is born of the Spirit. But Christians always run into trouble the further they move away from the likeness, and character of Jesus Christ. Thus, they are often persecuted for their own faults rather than their beliefs. There is nothing more pathetic than a pompous self-righteous Christian trying to hide behind a few verses of scripture. There is also nothing sadder than “Christians” misrepresenting, and misquoting the Bible in order to try to justify some wayward, self serving ideology. So if you are ever in a room, where things are getting a little heated, and you start to notice a smell...be sure that your words, personality, and actions are in lockstep with the teachings, and example of our Lord Jesus Christ.